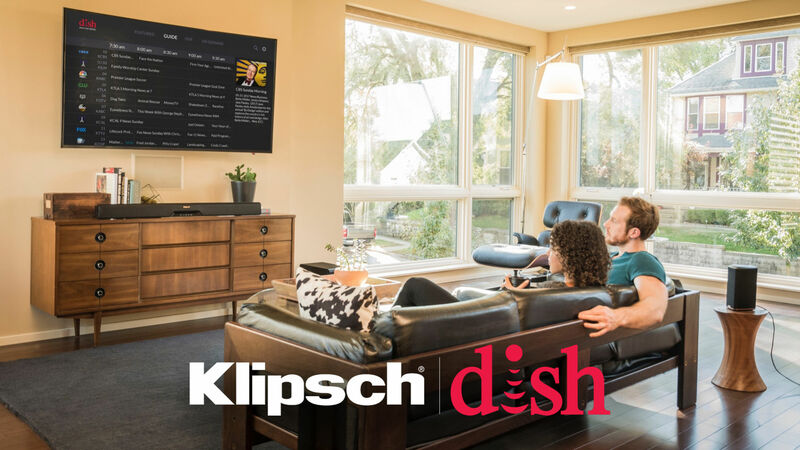 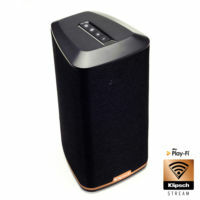 Welcome to your home for resources and product information for the Klipsch X Dish partnership! 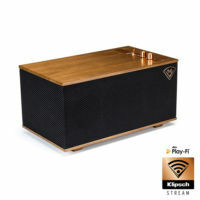 Once you've completed installation, use this playlist to demonstrate the legendary Klipsch sound for your consumer. 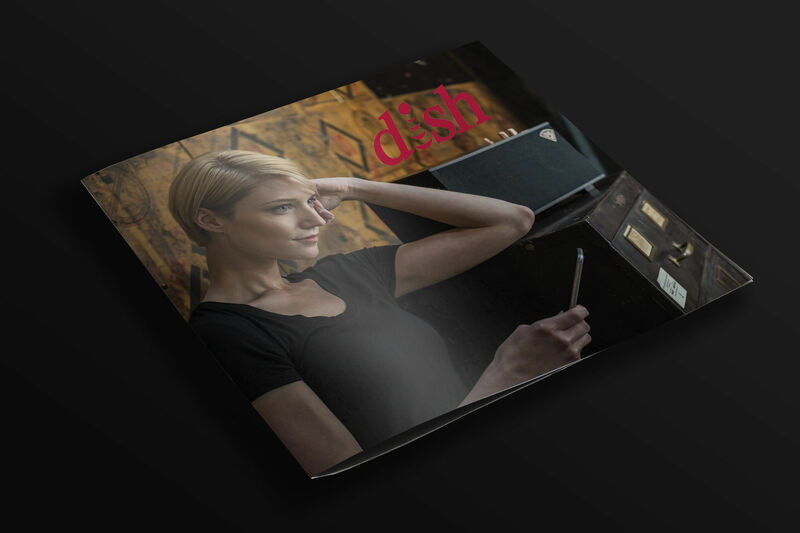 Download the latest sales and training presentations to get up to speed with Klipsch products and installation. 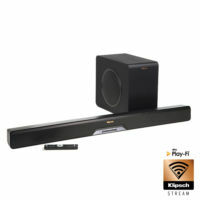 View comprehensive videos on how our partnership products work.